If you think your portfolio is in good shape heading into 2019 because it’s diversified with stocks, bonds, and investments in various market sectors, it might still be lacking proper balance. Yes, diversity is a great start, but there’s more to asset allocation and portfolio diversification than a high-level gaze might suggest, and it might help to go back to your original investment plan and make sure you’re actually as diversified as you think as you start the new year. Factors such as market capitalization, international versus domestic holdings, and sub-sector exposure all deserve consideration as you build a well-diversified portfolio. Making sure you have a deeper mix within your asset allocation strategy is an important step. To help you asses your portfolio and progress, you can use a number of available financial tools, such as the Portfolio X-Ray tool discussed below. Just because your portfolio gives you exposure to the tech sector, for instance, doesn’t mean you’re fully invested in tech. Sure, you may have assets in the so-called FAANG stocks, and you might have some holdings in a few other biggies like Microsoft (MSFT) or Intel (INTC). But you may not be fully enmeshed in tech without also having a stake in some of the smaller-cap names in the space as well as some international tech companies. Aside from missing out on some diversification, you might also be over-exposed to a few big names, especially if you happen to own funds that are weighted by market capitalization. Staying with the tech sector for a moment, remember that each S&P 500 sector contains numerous sub-sectors that often move different ways at the same time. For instance, at one point in 2018, the tech sub-sector of semiconductor companies came under pressure even as another tech sub-sector—software—moved higher. 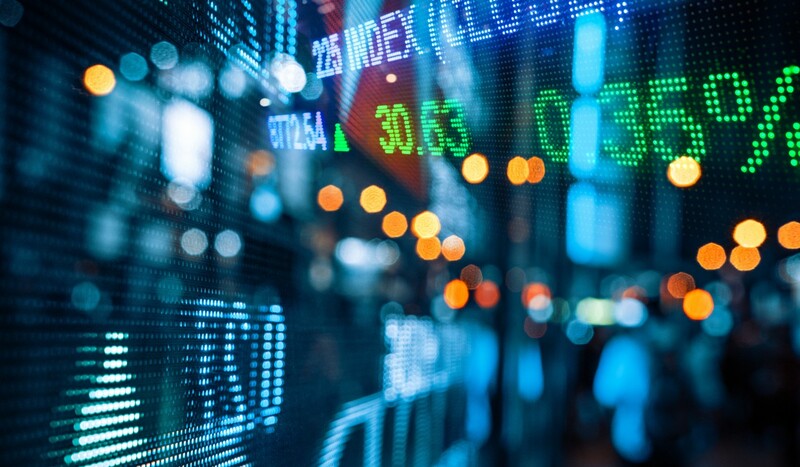 Although the various companies in these two sub-sectors live in the same S&P 500 Information Technology sector, they sometimes respond to different fundamental factors hitting their specific lines of business. In the case of semiconductors in 2018, some companies took a hit from worries about U.S./China trade disputes that some analysts said might have an outsize impact on the semiconductor firms, according to a CNBC report. Other tech sub-sectors moved higher amid ideas that they might be able to better weather potential tariffs. An investor who owned semiconductor stocks like Intel or Advanced Micro Devices (AMD)—but not companies in other sub-sectors like software—would potentially have done worse at that time than if he or she had full exposure across the different sub-sectors. Granted, many investors who dabble in mutual funds and/or ETFs probably have some money in the various sub-sectors of tech, but a do-it-yourself investor who buys shares of, say, Microsoft and Intel and thinks they have tech covered would arguably be off base. And if you’re a mutual fund or ETF investor? Unless you’re aware of the holdings of those funds, you may unknowingly be over- or under-exposed to a particular sub-sector. The same goes across the asset universe. For instance, many investors may pick up large-cap stocks whose names they recognize and tend to ignore small- and mid-cap names in the same sector. This can sometimes work out poorly if large-caps begin looking expensive and the market starts gravitating toward smaller companies that might be potential bargains. In 2017, for example, the large-cap S&P 500 Index (SPX) easily outperformed the small-cap Russell 2000 (RUT). However, the previous year, the RUT’s returns far eclipsed returns of the SPX. 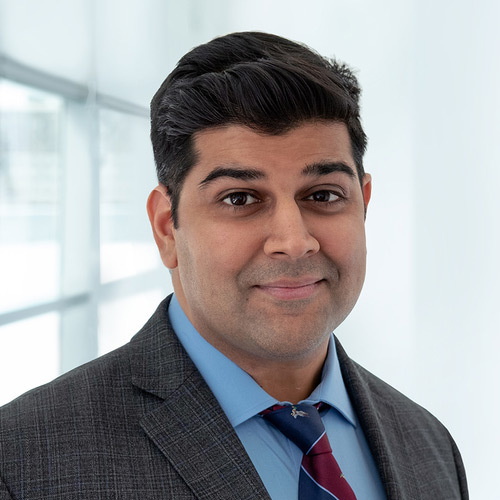 Owning a broad mix of small-caps and large-caps can help provide some portfolio diversification, just like having exposure to different sectors. And what about including assets from around the world? As an investor, it doesn’t matter if you’ve never even left your home state. It’s important to consider having some international exposure in both stocks and fixed income. You can leverage asset management tools like the Portfolio X-Ray tool below to help you better understand how you are diversified. FIGURE 1: PORTFOLIO X-RAY TOOL. The Portfolio X-Ray tool gives a visual snapshot of a portfolio’s current allocations. To get started, log in to your account and go to Research & Ideas > Mutual Funds > X-Ray. The tool shows your allocation by asset class, geographic region, sector, style, and more. Source: tdameritrade.com. For illustrative purposes only. Time horizon. When do you plan to use the money in your portfolio? Goals. What are you investing for (first home, children’s education, retirement)? Investment objective. Are you looking more for growth or income? Risk tolerance. Will market fluctuations keep you up at night? Current and future income sources. Are you working or retired? Remind yourself how important it is to consider diversifying your assets across equities, fixed income, and cash to help you manage growth in tandem with your risk tolerance. And if you’d like some additional support through the allocation process, you might consider TD Ameritrade Investment Management LLC, which offers investment guidance and professional portfolio management. 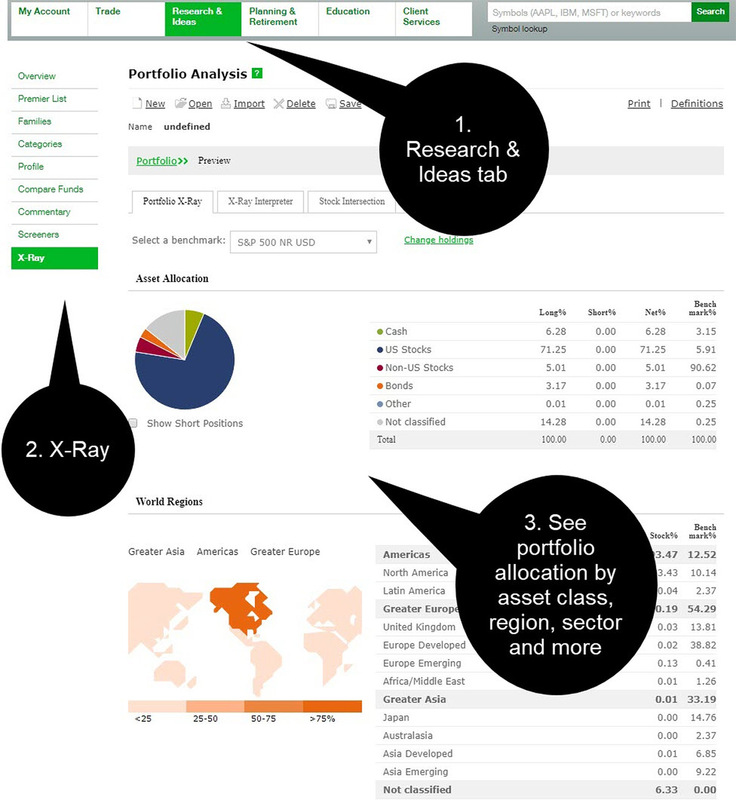 You can get a better picture of your allocations by using the Portfolio X-Ray tool on tdameritrade.com (see figure 1). The Portfolio X-Ray tool lets you view your portfolio as a whole, drilling into holdings and showing where you are exposed by X-raying your mutual fund and ETF holdings, as well as stocks and fixed income securities. The X-Ray can help you analyze your portfolio inside and out—exposure across sectors and world regions, along with performance stats and an itemization of various fees. Note: this can be a bit daunting, so if you have questions, contact a TD Ameritrade branch or call the client services center, as financial consultants can help. Looking beyond basic portfolio allocation won’t guarantee perpetual prosperity, but it might help you ride out the ups and downs of the market. Advisory services are provided by TD Ameritrade Investment Management, LLC (“TD Ameritrade Investment Management"), a registered investment advisor. Brokerage services provided by TD Ameritrade, Inc. TD Ameritrade Investment Management provides discretionary advisory services for a fee. Risks applicable to any portfolio are those associated with its underlying securities. For more information, please see the Disclosure Brochure (ADV Part 2A). Inclusion of real symbols is for illustrative purposes only, and is not a recommendation to buy, sell or hold any specific security.